A surprise newcomer to the top tier of European gymnastics has emerged at the SSE Hydro. 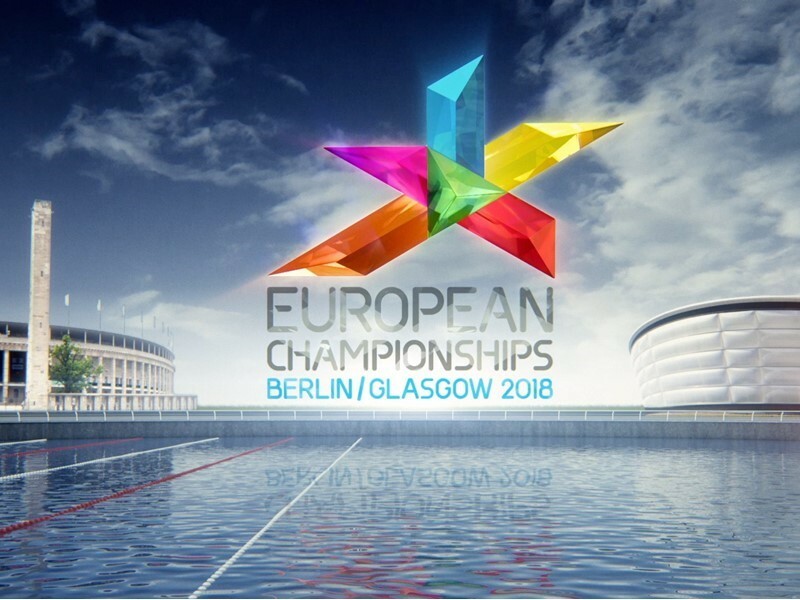 Turkey are not a team normally associated with gymnastics, but they outscored some of the more experienced gymnastics nations to finish in fifth place and qualify for their first ever European team final. Two other Turkish gymnasts also qualified to apparatus finals: Ibrahim COLAK (rings) and Umit SAMILOGLU (horizontal bar). The mastermind behind the transformation of gymnastics in Turkey is a former gymnast Suat CELEN (TUR), who is now the president of their national federation. In 2012 he started to transform the gymnastics programme, increasing the number of clubs across the country and importing foreign coaches to help with the development. One such coach is Aljaz PEGAN of Slovenia. A former horizontal bar world champion, PEGAN competed against CELEN and has been working in Turkey for five years. PEGAN feels these European championships are a step towards that goal, and gymnasts like ONDER (TUR) are setting a standard for others at home to aspire to. The gymnastics team final is at 13.00 on Saturday and the apparatus finals are at 14.30 on Sunday.